Use NoodleTools to create and correctly format a bibliography or annotated bibliography. NOTE: Students must create an account first. Check Database/eBook Password sheet for initial login information. Plagiarism -- how to avoid it. Watch before your library visit! 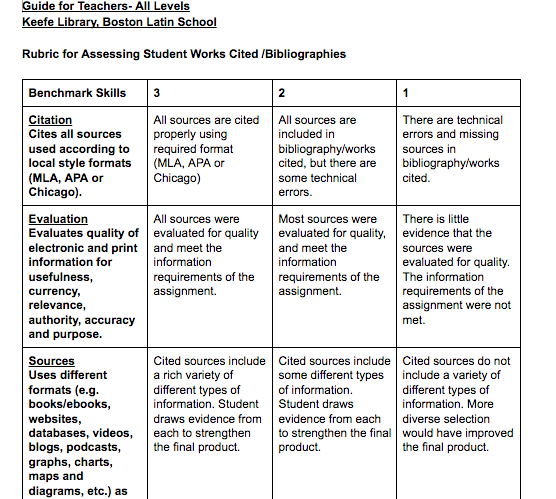 See how to format your bibliography correctly MLA style. See how to format citations of print books, journal articles, newspaper articles, anthologies and more. See how to format websites, blogs, database articles and other digital online resources. See how to correctly format in text citations for short and lengthy quotes, paraphrased material, and indirect sources.